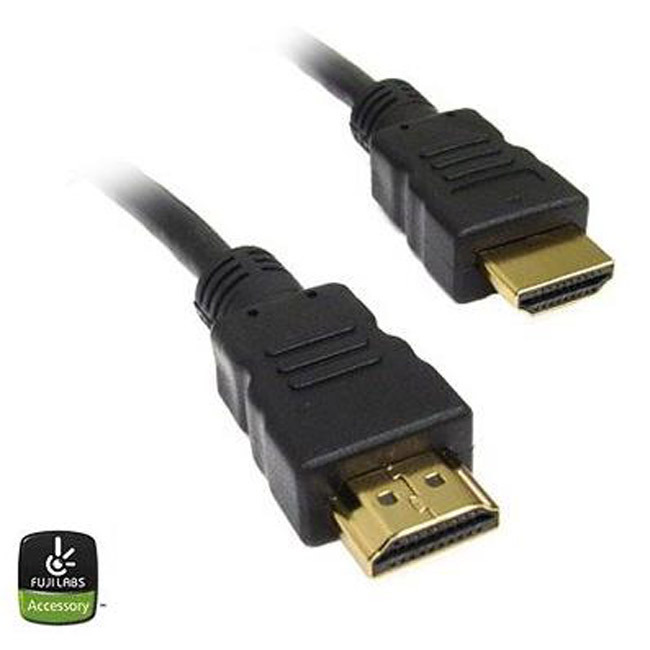 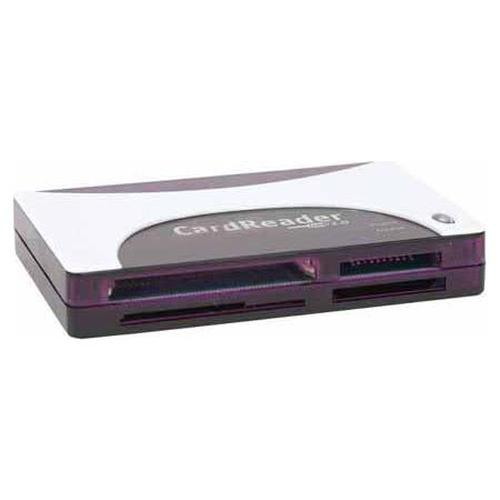 Card Readers : Dealpops.com, Good deals are keep popping up! 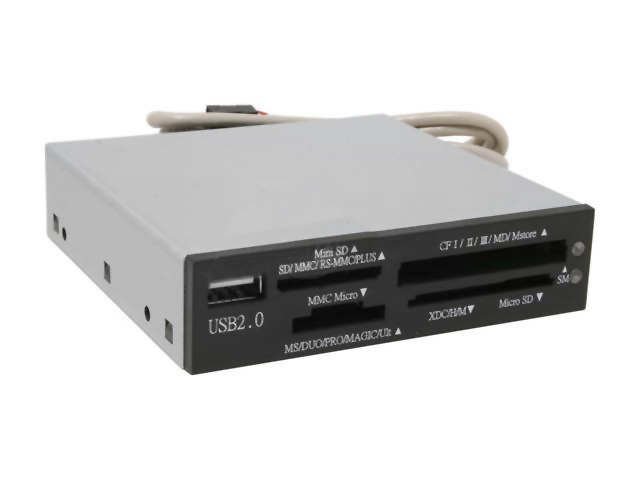 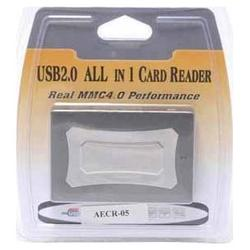 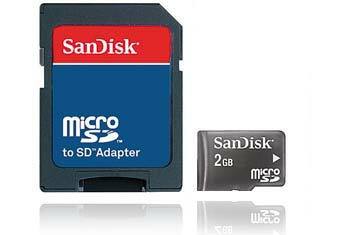 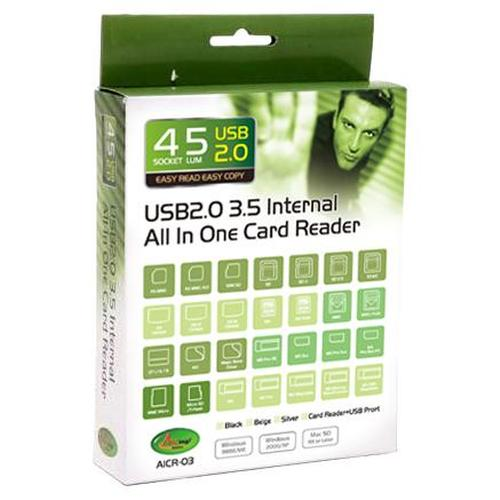 AMC AICR-04 52-in-1 USB 2.0 Smart Card Reder with SIM slots. 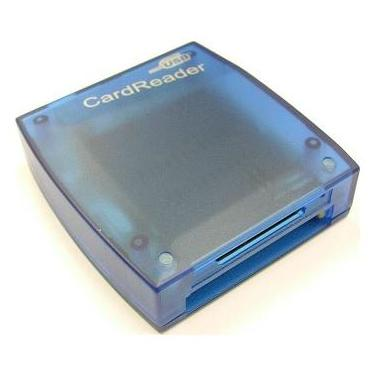 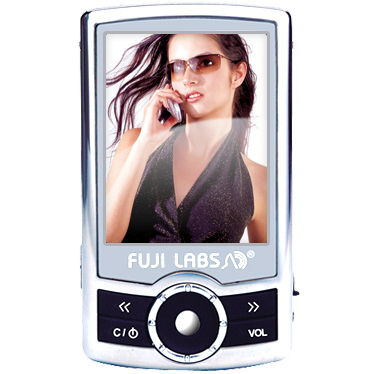 The AICR-04 Smart Card reader with SIM slots stores data in association between the computer and memory cards.